Is in it's structure, execution of it's decisions and the attitude of it's members. 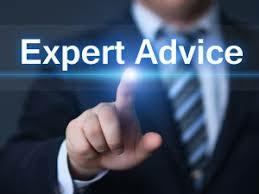 We offer staff and leadership training to start-up and established companies. We specialize in training for company structure, innovation and empowerment. 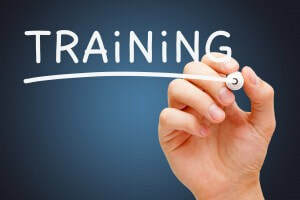 We also create customized training to fit your companies needs. 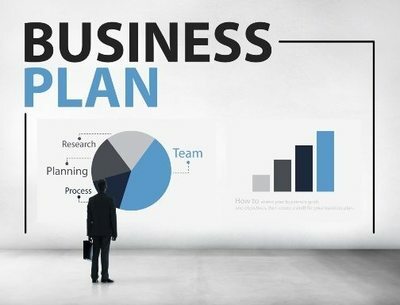 A business plan is essential to a business, yet many business owners do not have one or have one that is not serving them well. We can create a plan, modify one and or maintain one throughout the life of your business. We offer business support and mediation to companies looking to stay on top of their staff being motivated to give their best at work. ​We will be the mediator between you and your staff, our goal is to keep production flowing.